My husband hates to eat cold food! Unfortunately, at our house food often gets cold. I have to take pictures for the blog, and sometimes it takes a while to get a picture that will work. By warming the plate, the food stays warm longer, and as a result, I have a happy husband. Below are the instructions I use to warm plates. Adjust the oven racks to the bottom and center positions. Preheat your oven to 150°F or to the Warm setting. Stack two to four plates on a kitchen towel placed on a baking sheet. If you need more plates, you can stack an additional four plates the same way you did with the others on second baking sheet on the other rack. Check plates after 10 minutes. They should be warm but not too hot to handle. All Free Casserole Recipes site. Link below. for my Peach Cobbler recipe! In large skillet, brown pork roast in oil until brown on all sides. In slow cooker, place pork roast, chicken broth, and Worcestershire sauce. Cover. Cook on low 9 to 10 hours. I love slow cooker recipes! They make dinner preparation so easy. This rich and delicious roast is perfect alone or with gravy or made into a sandwich. I find that when I am writing a recipe, it is handy to have a list of pan sizes so I get the correct size needed. Or if I am making a recipe that calls for a certain size of pan, and I don't have it, I can easily make a substitution using the below charts. for my Slow Cooker Pork Roast recipe! Preheat oven to 350 degrees. In large bowl, combine all ingredients. I did not add nuts. Mix well. Pour into one large or two 8x4 inch greased loaf pans. 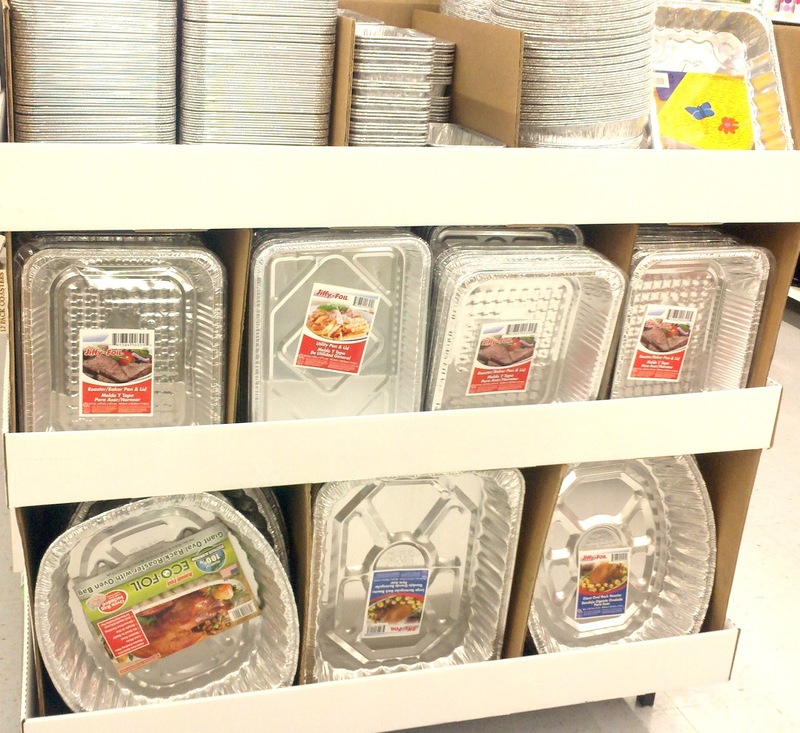 Bake 2 loaf pans for 30 to 40 minutes or one large loaf pan 40 to 50 minutes. My husband loves this banana bread recipe! He had no idea it was made with a cake mix instead of from scratch. There are a lot of people who criticize the use of cake mixes for recipes instead of baking one from scratch. 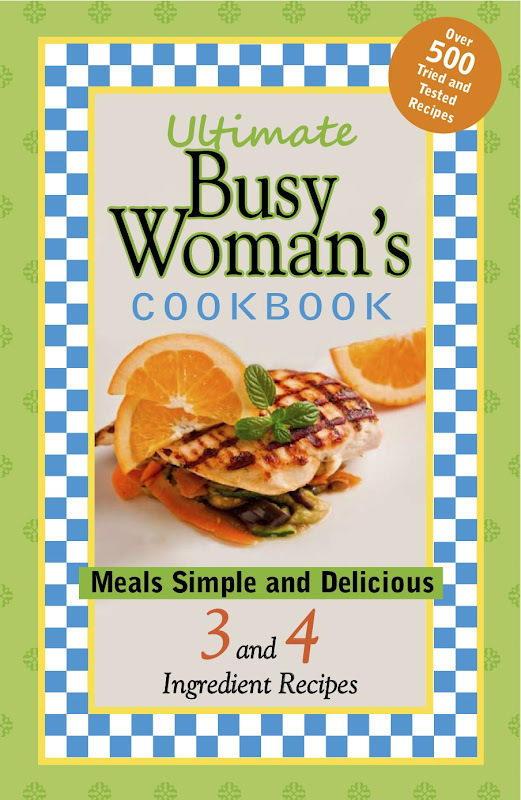 With today's busy lifestyles, not everyone has the time to do that. Why heap guilt on someone who is too tired or too busy to do so? I know my nieces don't care if they help their mom make a cake from scratch or a box as long as they get to lick the beaters. Many bakeries and restaurants use cake mixes. I met a baker at a cooking demo a couple of years ago; he had interned at one of the bakeries that made Princess Diana's wedding cake. He told me that they used cake mixes occasionally in that bakery. If it is good enough for one of Princess Diana's bakers, it is good enough for me! When a cake mix lists water in the instructions, try swapping the water out with one of the below ingredients. 2. Use lemon lime soda, cola, root beer, or other flavors of soda pop. for my Easy Banana Bread recipe! In slow cooker, place sliced onion in the bottom. In medium bowl, combine au jus gravy mix and water. Mix well. Pour over roast. Put lid on slow cooker. Cook 9 to 12 hours on low. To serve as a sandwich: After roast has cooked, shred, and place on rolls. Serve with au jus gravy. To serve as a roast with gravy: During the last hour of cooking, in a small bowl, combine 1 1/2 tablespoon corn starch with 1/4 cup cold water. Mix well. Add corn starch mixture to slow cooker. Cover. Cook remaining hour. I love this easy recipe! I chop the onion and trim the roast the night before and place them in the refrigerator. For a hassle free morning, I also set out the slow cooker and a medium bowl along with the au jus gravy packet on the kitchen counter. Then before I head out the door in the morning, it only takes me 2 minutes to put it all together. for my Slow Cooker French Dip Roast recipe! 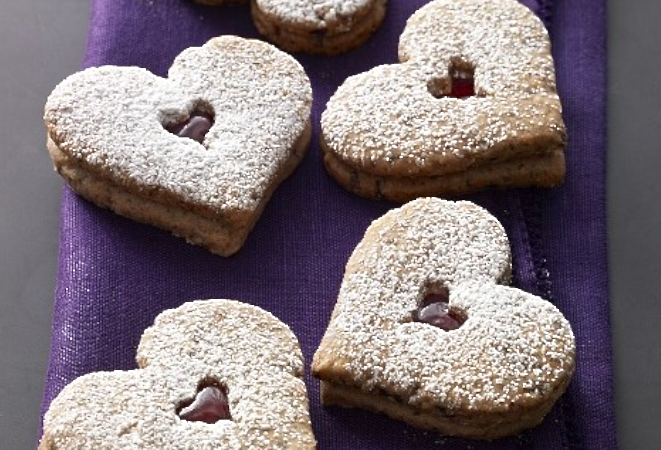 These decorative cookies make beautiful and tasty gifts. This recipe is from Kathleen King's new cookbook, "Baking for Friends". 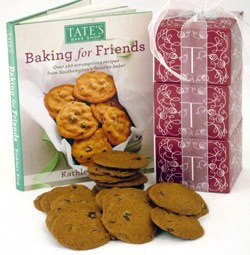 Enter my Giveaway for your chance to win, Tate's Bake Shop - Valentine's Day Treat: Cookie Cube Tower and Baking for Friends Cookbook by Kathleen King! to see who the winner is of the Giveaway!